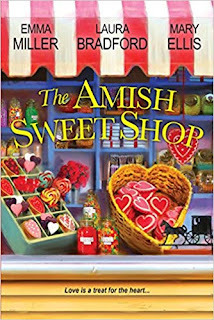 Today I'm sharing a fun new Amish fiction novel with you. Actually, it's a few short novellas put into one book by a few great authors who are new to me. I always love finding new authors to add to my TBR lists, so I was excited to read these stories. Read on below for a bit about this book, and my review of each little story. Enjoy! Just to let you know: I received a free copy of this book from Netgalley in exchange for my review. 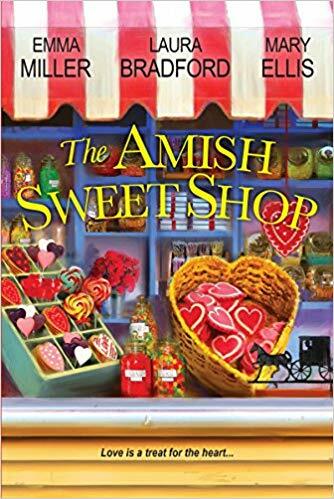 THE SWEETEST COURTSHIP National Bestselling Author Emma MillerAt age thirty-six, Jacob Beechy is a rarity—a master candy maker, and a bachelor. His mother, however, still hopes for grandchildren. With Valentine’s Day around the corner, she convinces Jacob he will need extra help in the shop and interviews a string of applicants—for his future wife . . . THE SWEETEST TRUTH National Bestselling Author Laura BradfordSadie Fischer has accepted that she will never marry. Her scars from a barn fire are a daily reminder of why. 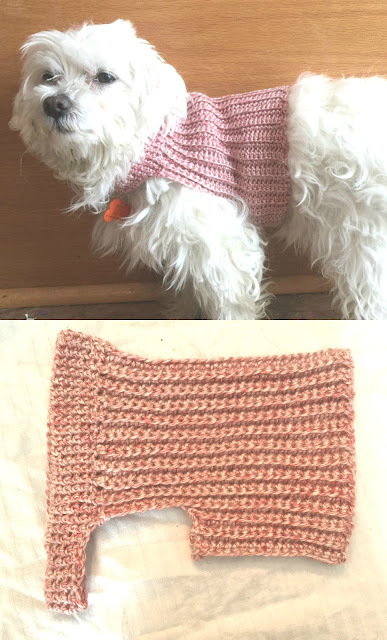 So when she receives mysterious gifts leading up to Valentine’s Day, including chocolate from Beechy’s, she’s bewildered—yet curious. Sadie may not think she’s pretty, but there’s a young man who sees only sweetness when he looks at her . . . NOTHING TASTES SO SWEET Award-Winning Author Mary Ellis Pregnant and suddenly widowed, Hannah must give up the dreams she once had. But when she learns that her longtime English employer plans to sell his hardware store, she’s determined to buy it. She doesn’t realize that will mean following a clue from Beechy’s to clear a man’s name—and finding a partnership in work, faith, and love . . . When it comes to reading Amish fiction, a few things about a story are really important to me. First of all, the author does his or her research. I know there are tons of different Amish districts with many different rules, but there are a few general ones that most districts do follow. There's nothing that frustrates me more than reading a book about the Amish where the author has obviously not looked up much about them. Not only does it make the story hard to believe, but it makes the characters lack depth too. You'll be happy to know that in this book, all of the authors have definitely studied the Amish lifestyle. I especially loved how all of the characters come together at some point in the stories, so you get to know them from another author and character's point of view. Each story had it's moments and storylines that stood out. In The Sweetest Courtship, it was fun to read about a male Amish character for a bit of a change. In The Sweetest Truth, we watch a young woman overcome her fears and insecurities to reach out to someone else. And in Nothing Tastes So Sweet, there's an exciting story about Hannah, who almost defies the rules she's brought up in and cares so much about. Get it On Amazon You can get a free preview on Amazon, too.